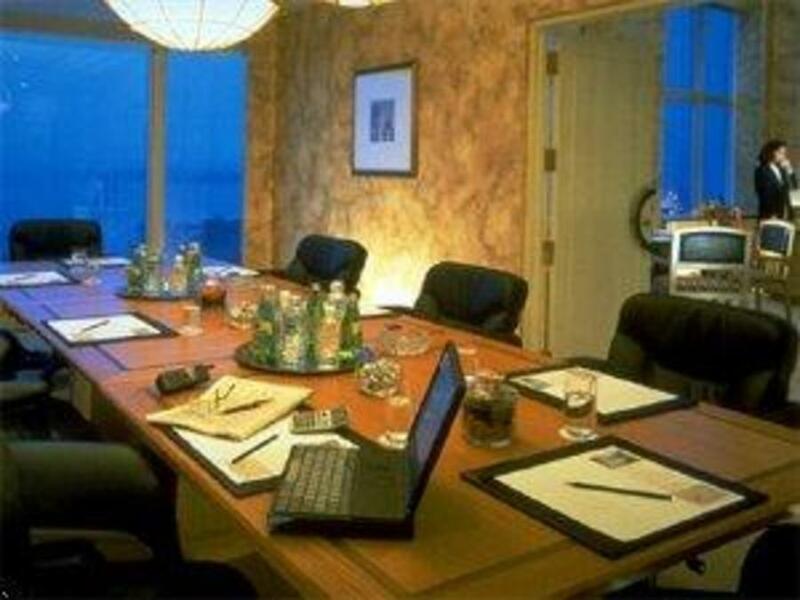 This leading business hotel is simple and elegant in design yet contemporary in amenities. 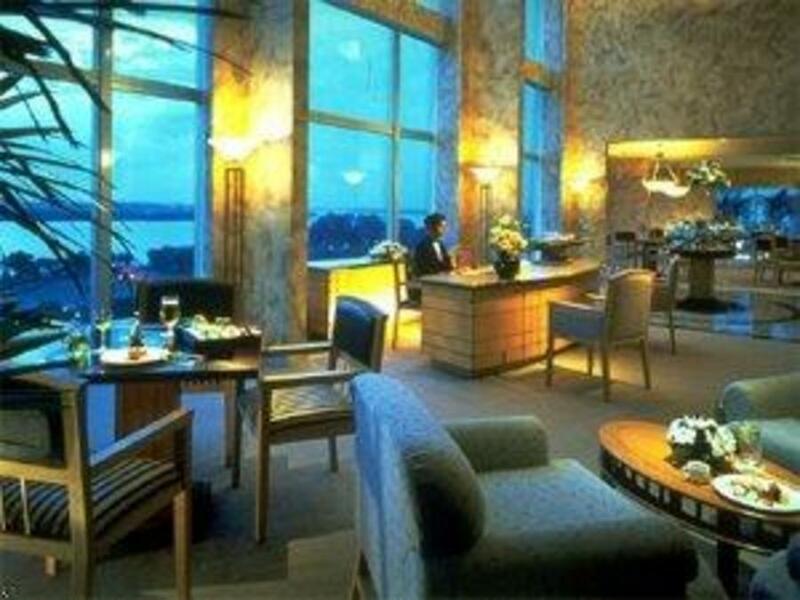 All rooms have either the sweeping vista of the straits of Johor or a panoramic view of the city skyline. 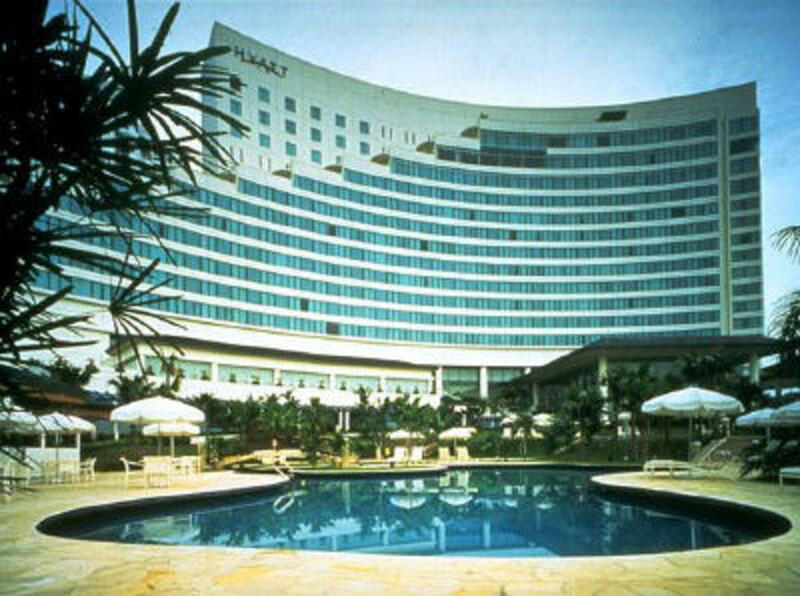 The Hyatt Regency Johor Bahru Hotel enjoys a dynamic location fronting the Straits of Johor at the centre of the most southern city in Malaysia. Our Malaysian hotel is near the Sultan's Palace, 10 minutes from downtown and just 30 minutes across the causeway to downtown Singapore. The hotel features an intricate waterway of pools, restaurants, lobby shops and a health club with two tennis courts, sauna, whirlpool and spa treatments. 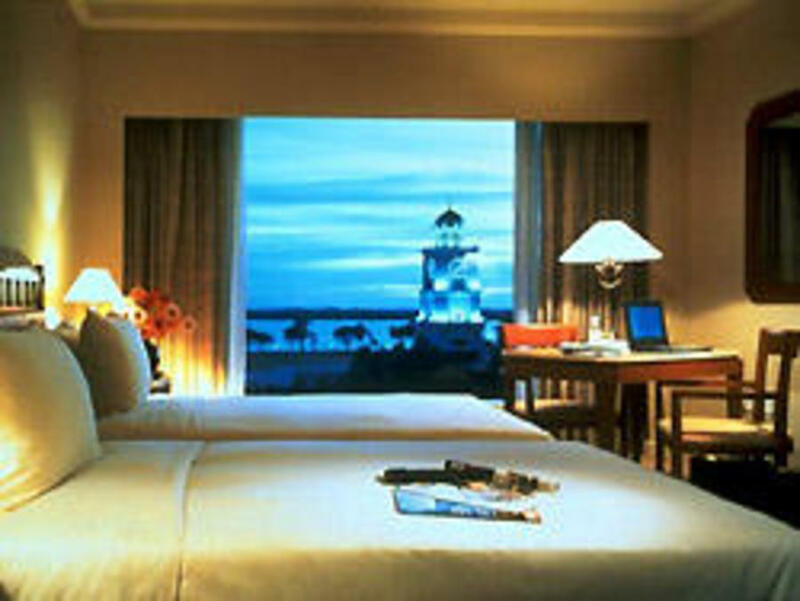 Each room has satellite television, minibar and marble-tiled bathroom..